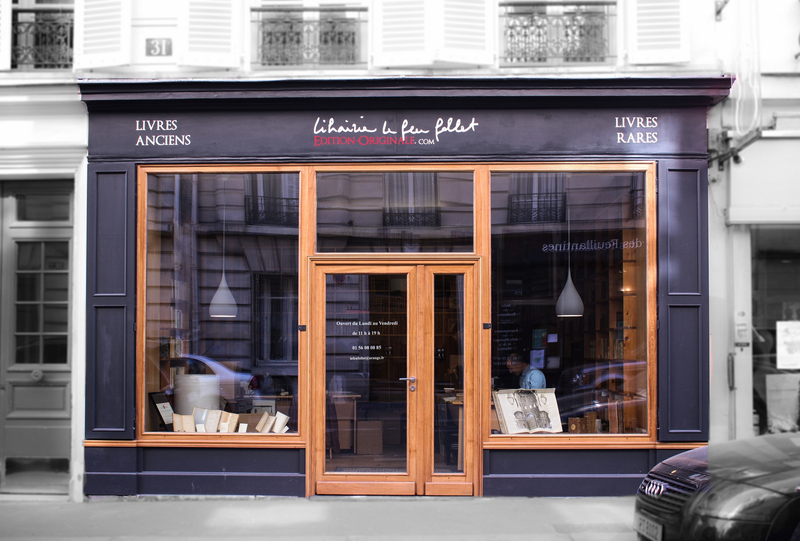 Feu Follet Antiquarian Books (La Librairie ancienne Le Feu Follet) was established in 1998 by Pascal Antoine, a member of SLAM (the Syndicat du Livre Ancien et Moderne), and is located between Port-Royal and the Jardin du Luxembourg. Visitors are welcome at our bookshop (no appointment necessary) from 11 :00 to 19 :00, Monday to Friday. There is step-free access to the bookshop. 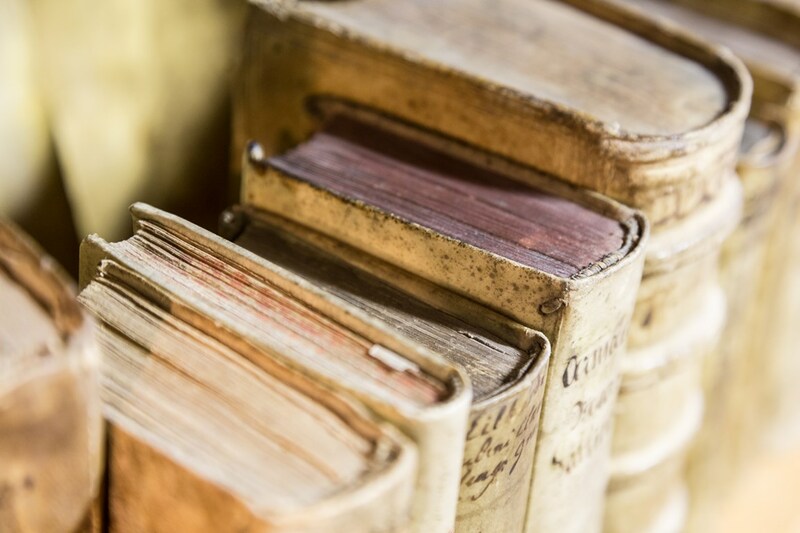 Feu Follet Antiquarian Books brings together a range of hard to find, valuable rare books, including incunables, manuscripts, and inscribed books in all fields of knowledge, including: literature, science, history, religion, and travel. 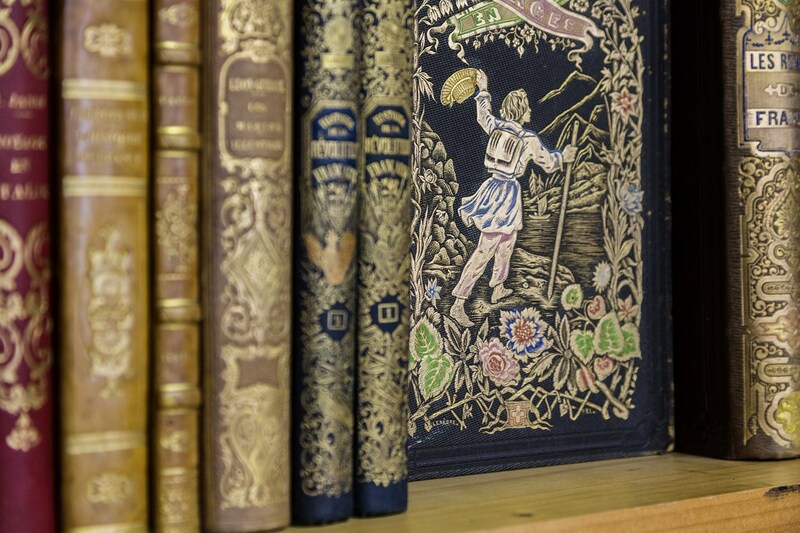 We both buy and value (free of charge) rare books, either individually, in sets, or entire collections. 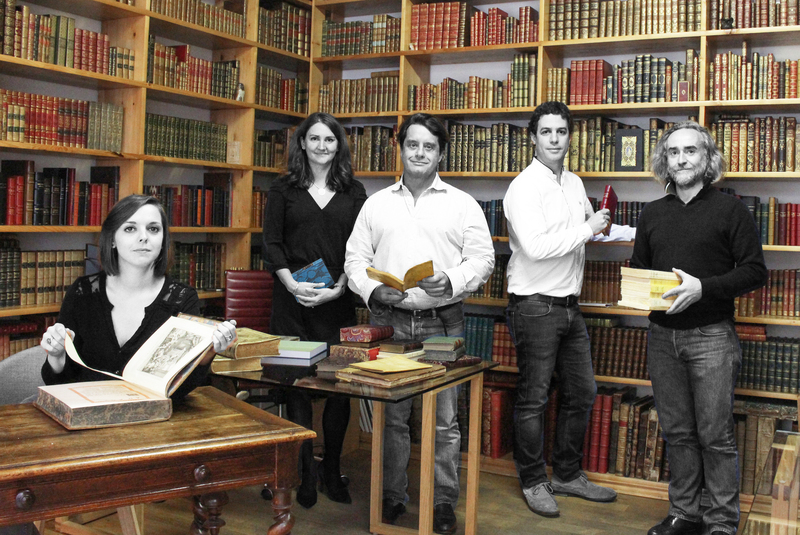 We produce 8 catalogues a year with a selection of our latest modern and antiquarian rare books. To receive our catalogues free of charge, please sign up here.